Grandeco de ĉi antaŭvido: 433 × 599 rastrumeroj. Aliaj distingivoj: 173 × 240 rastrumeroj | 347 × 480 rastrumeroj | 730 × 1 010 rastrumeroj. 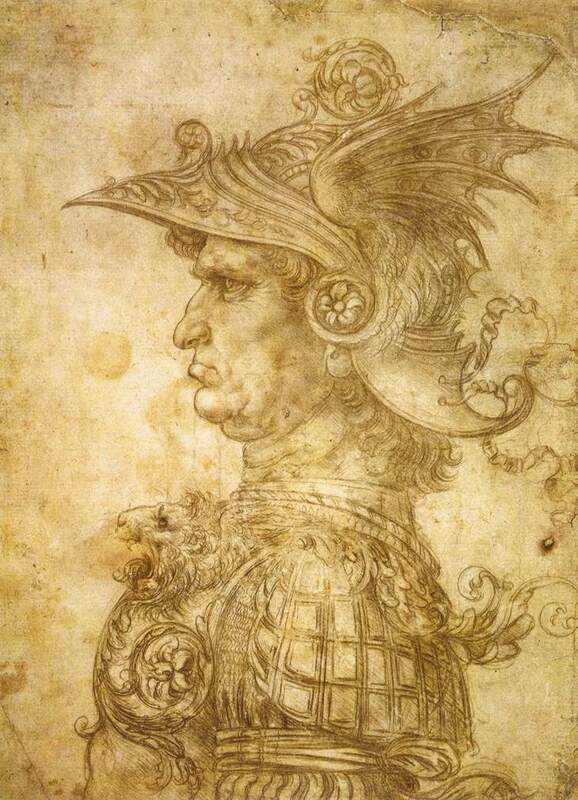 The drawing represents a frequently used character taken from Leonardo's master, Verrocchio.